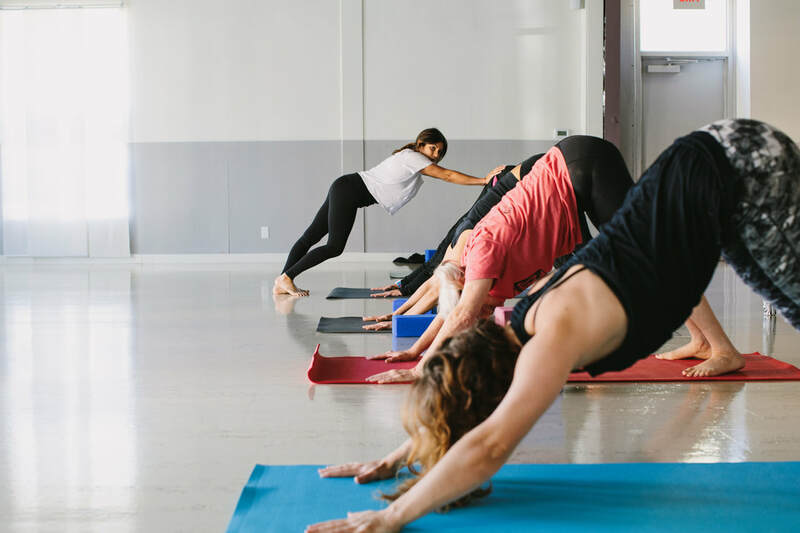 Get 3 classes for $30, valid for 30 days. New students only. 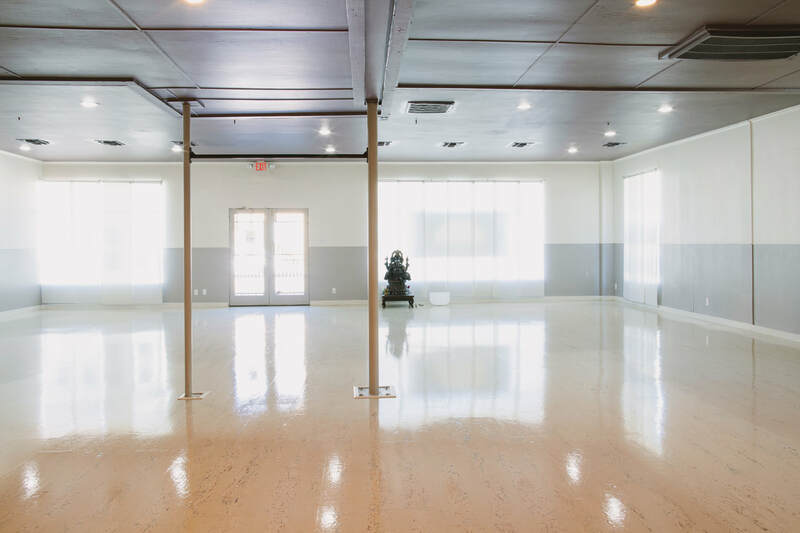 We offer 200 and 300 hour yoga teacher trainings in Houston led by Robert Boustany. We have an inspiring line up of workshops and events. See what you can learn. IN OUR STUDIOS, EVERYONE IS WELCOME TO BENEFIT IN THE WAY THEY CHOOSE. CLASSES ARE ONGOING, SO YOU MAY BEGIN AT ANY TIME. CLASSES ARE VARIED, SO YOU BEGIN AS YOU ARE. CLASSES HOLD TO TRADITION, BECAUSE WE GROW FROM THE PAST WISDOM. CLASSES EMBRACE NEW INSIGHTS, BECAUSE WE CONTINUE TO GROW. BECAUSE TRUTH CAN BE RECOGNIZED AND SPOKEN BY ANYONE. WE INVITE YOU TO JOIN OUR COMMUNITY AS WE EXPLORE AND CELEBRATE LIFE!